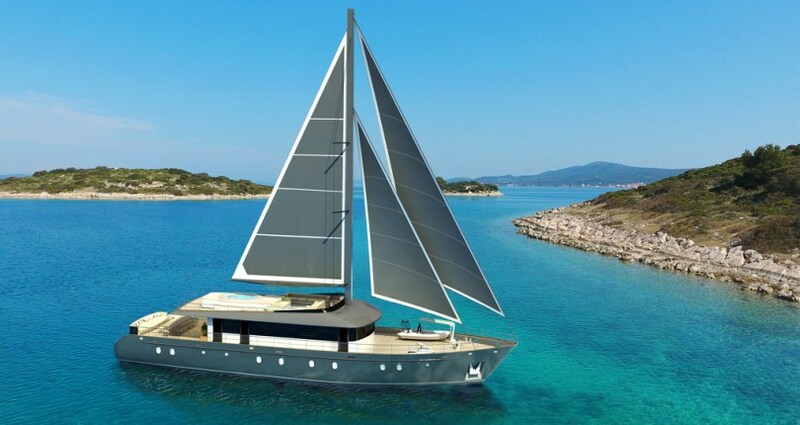 MARMARIS, Turkey - March 18, 2018 - PRLog -- Rara Avis yacht will be based in the Adriatic harbour of Split, Croatia. With the owner's long-standing devotion to nautical tourism, we witness a superb sample of quality Croatia shipbuilding with S/Y Rara Avis. She accommodates 12 guests in 6 luxury cabins equipped with en-suite and air conditioning. Leisure equipment available to her guests includes water skis, snorkel sets, 2 paddleboards, wakeboard, fishing equipment, and wifi. Rara Avis yacht features a luxury jacuzzi on the flybridge as well as a swimming platform for easy access to the sea. Rara Avis has received many confirmed bookings for this season and expects a successful charter season. 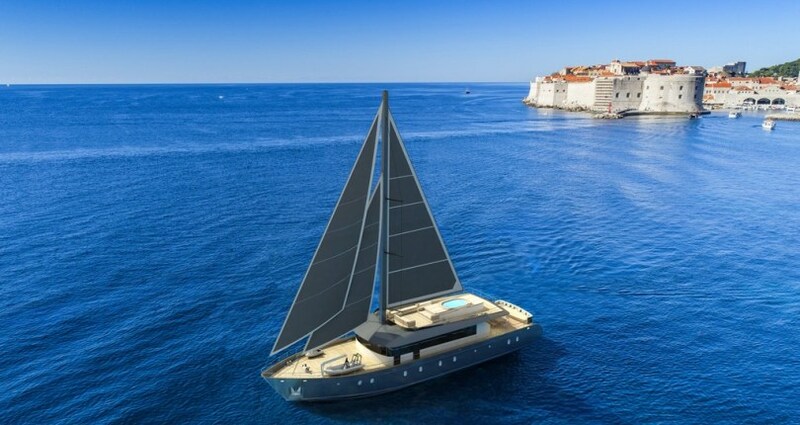 To feel the magic at sea on a luxurious sailing holiday in Croatia, contact Mirya Yachting for more information and availability about Rara Avis yacht.